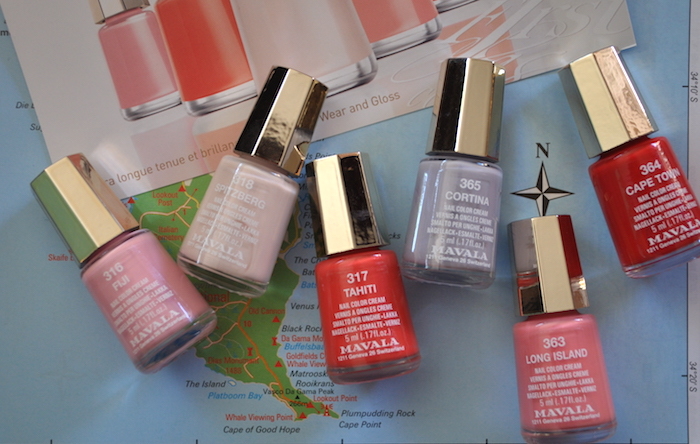 Mavala has nails well and truly covered this winter with the launch of the Eclectic Colours Collection. 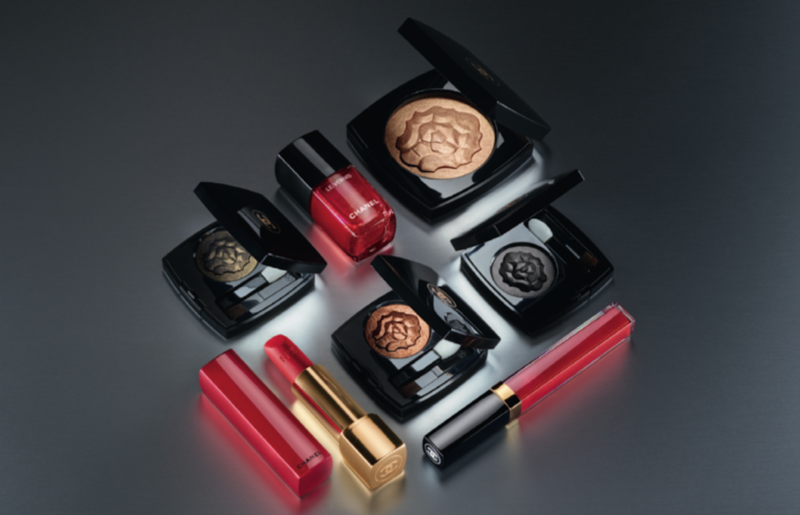 Chanel's latest makeup collection is a gorgeous reinterpretation of the house's 5 iconic shades. 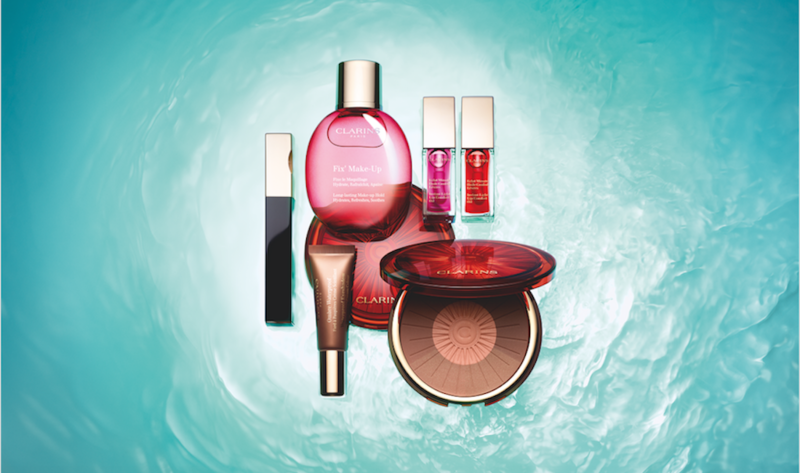 This season, Clarins is keeping things simple and sophisticated with their Sunkissed collection. Way back in February I told you about an exciting launch from Mavala happening in spring. Well, it's here!